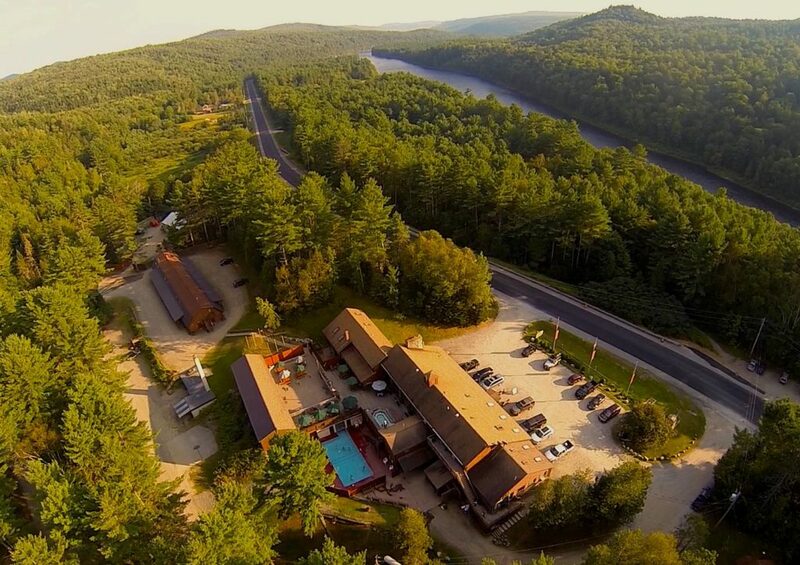 Kennebec River Brewery, established in 1996, offers a seasonal selection of handcrafted ales all crafted at our on-site brewery at Northern Outdoors Adventure Resort in The Forks, Maine. What started as a hobby to home-brewing river guide Jim Yearwood turned into a 500 barrel capacity brewery, with seven beers on tap and a full-service restaurant. Brewmaster Mike McConnell uses two-row malted barleys, the majority of which are locally sourced and malted at Blue Ox Malt House in Lisbon Falls, Maine. 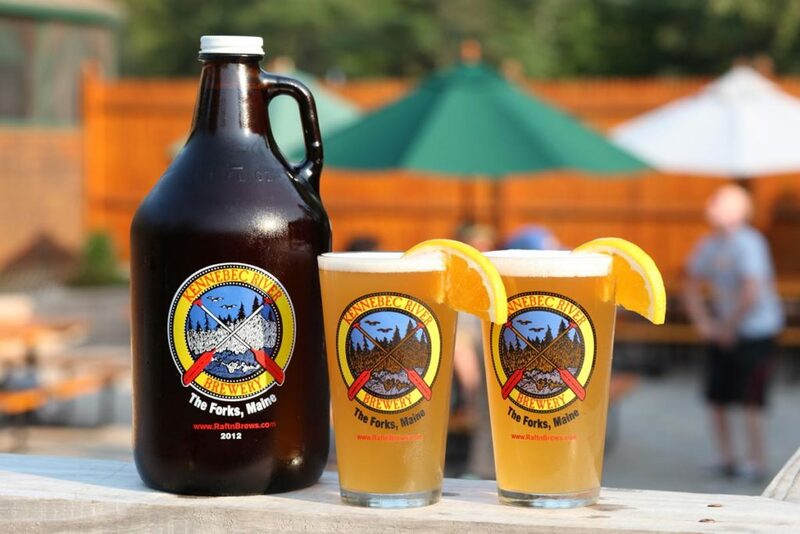 With a full restaurant on site at our outdoor adventure resort, you can enjoy these beers at our lodge after a day whitewater rafting or snowmobiling the area trails! Looking for something to do while you’re visiting us? Hit up the Kennebec River for some class IV whitewater! Our brewery is at Northern Outdoors, a year-round outdoor adventure resort with whitewater rafting in the summer and snowmobiling in the winter. Nothin’ finer than an IPA after a day on the river or trails!